The iLearn program is available to elementary students before and after school. Middle and high school students participate after school. 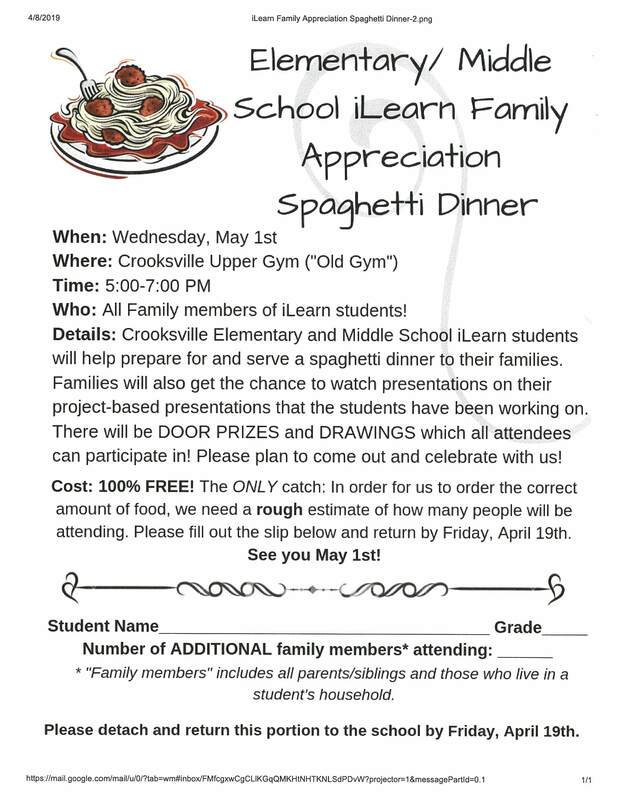 Contact the K-8 office @ 740-982-7010 for more information about the iLearn Program. 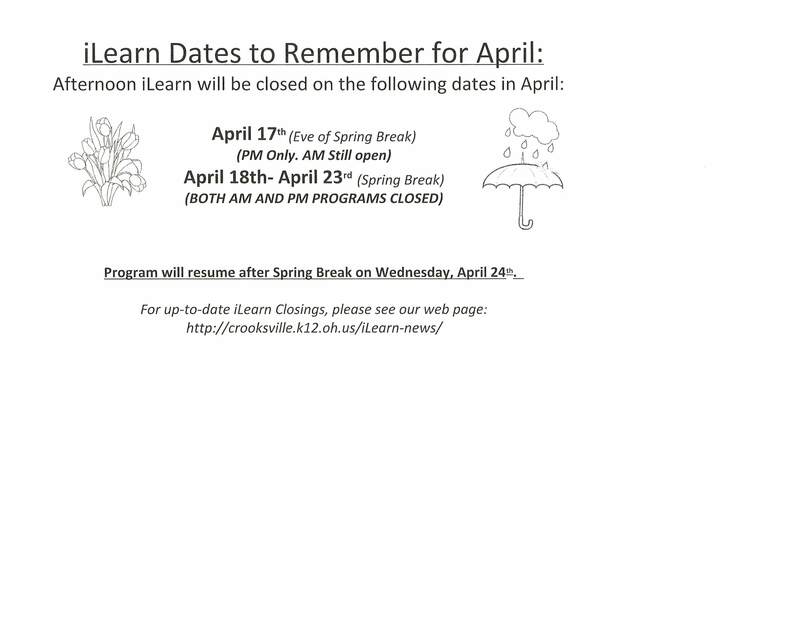 The first day of iLearn will be Monday, September 24. iLearn will be closed the third Thursday of every month.